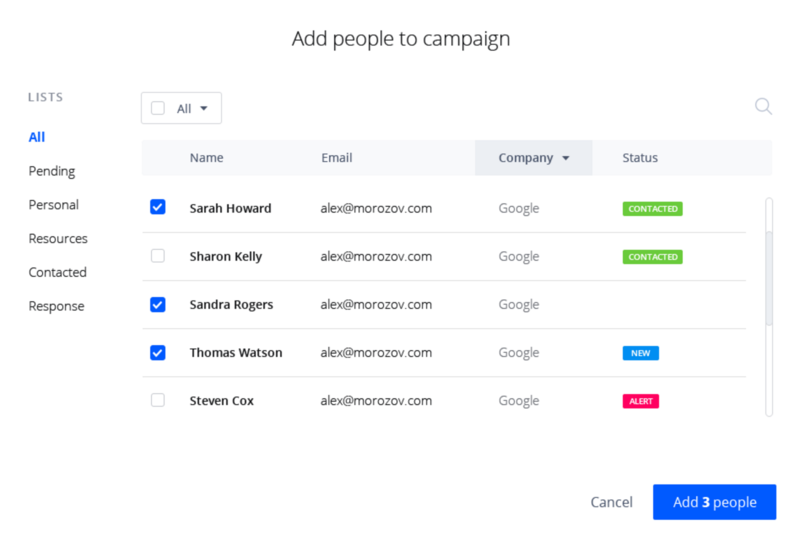 This article shows how to set up a campaign in Reply from scratch: configure your sequence steps, assign prospects, select schedules etc. 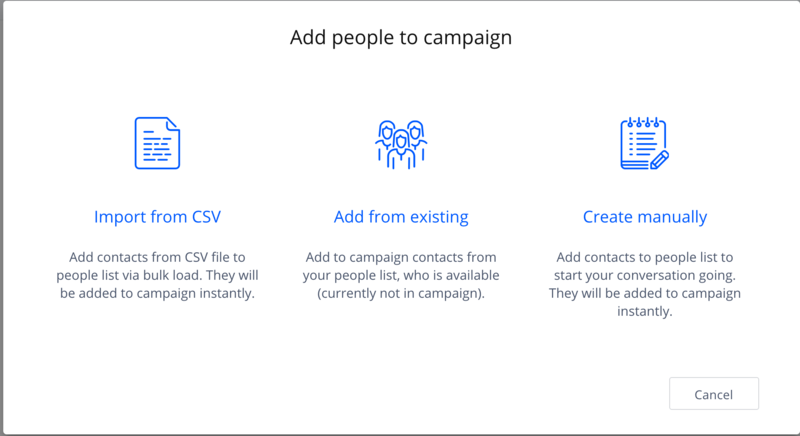 The first part in setting up your campaign is creating Campaign Steps, the flow in which your messages will go out in sequence starting from initial outreach to follow-ups. Click Add Campaign Step to see the Template creation pop-up. 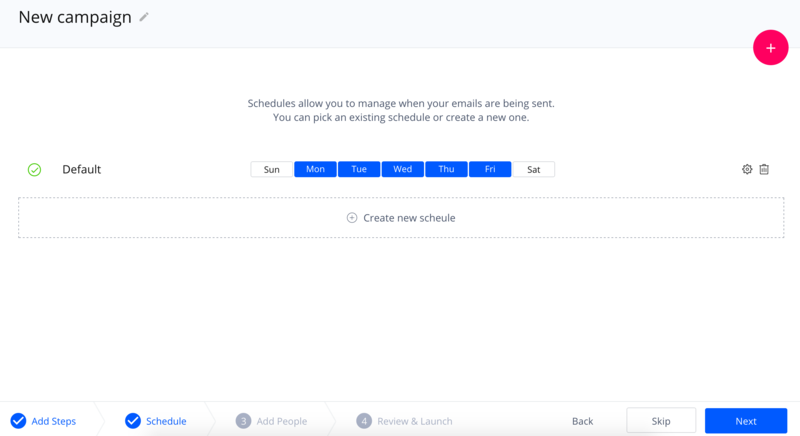 Here you need to specify the email subject for your Step 1 email. 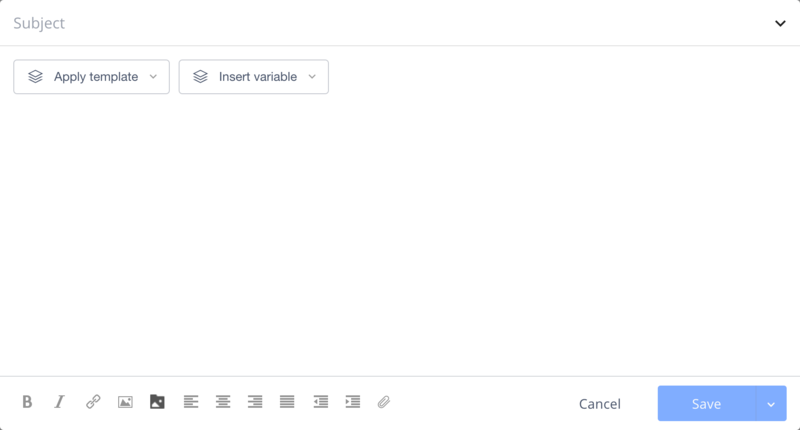 You can insert templates if they've been previously created and also insert variables. You can also attach any files with the size limited to 3MB total. 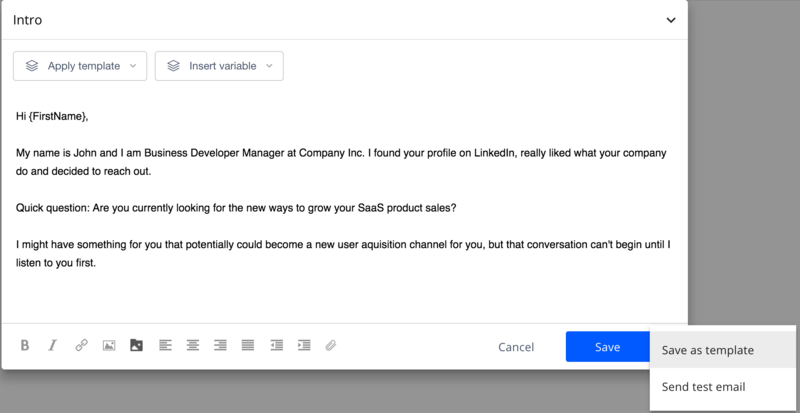 When you're done creating the Step email template, you can save it as a template to the list of your personal templates, and also send a test email to the email account you've connected as default to see how it looks in your Inbox. 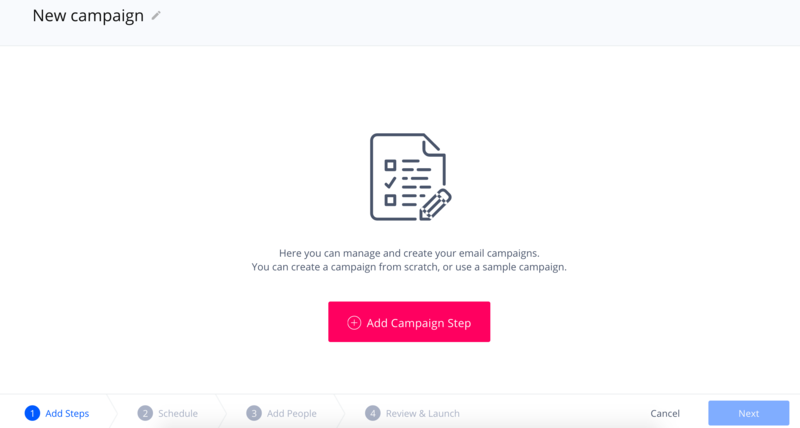 Save the template for Step 1 emails and you'll be navigated to the next stage of creating your campaign. When adding follow-up emails, please note that if you want all campaign's step emails to be sent to the same thread, you need to leave the subject line for Step2 and further empty. Otherwise, the follow-up email will be sent separately even if the subject is the same as in Step1.